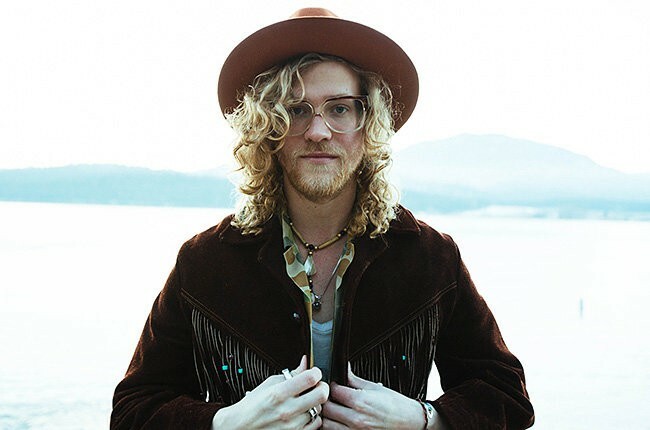 On his third full-length album, singer/songwriter Allen Stone proves himself deeply devoted to making uncompromisingly soulful music that transcends all pop convention. Stone’s debut for Capitol Records, Radius marks the follow-up to the Chewelah, Washington-bred 28-year-old’s self-released and self-titled sophomore effort, a 2011 album that climbed to the top 10 on Billboard’s Heatseekers chart and gained acclaim from renowned rock critic Ann Powers (whose NPR review hailed Allen Stone as “meant for those of us who like our R&B slightly unkempt and exceedingly feelingful”). Made in collaboration with Swedish soul singer/songwriter/phenom Magnus Tingsek, Stone’s latest batch of songs capture the warm energy of that creative connection and transport the listener to a higher and more exalted plane.